Oumier BOMBUS RTA is an innovative Atomizer with 24.5mm diameter and 2ml e-juice capacity. It is constructed with adjustable airflow system and easy top refilling, together with the compact size and elegant appearance, making BOMBUS RTA unique and attractive. 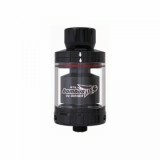 Oumier BOMBUS RTA is an innovative Atomizer with 24.5mm diameter and 2ml e-juice capacity. 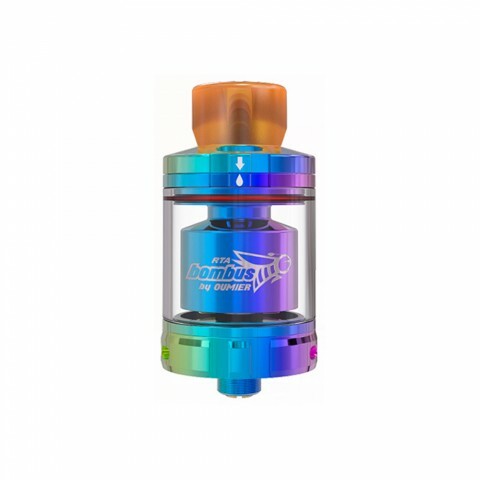 It is constructed with adjustable airflow system and easy top refilling, together with the compact size and elegant appearance, making BOMBUS RTA unique and attractive. It will sure to bring you unforgettable vaping experience! 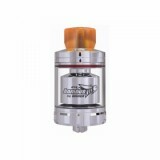 • 3 month warranty for BOMBUS RTA. I purchased this one to replace one my wife dropped. It was shipped quickly and came as expected. She loves these models.